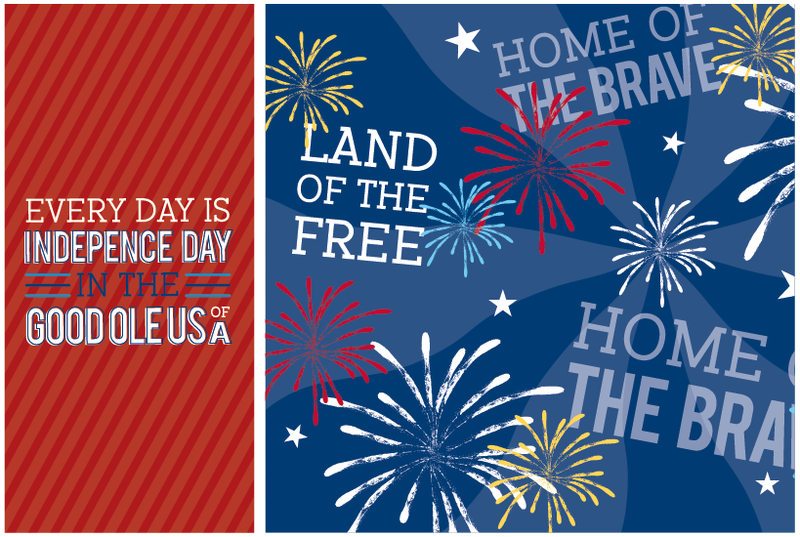 Hope you have a fabulous 4th of July, filled with yummy barbeque, family and friends and spectacular fireworks. We always have a swim barbeque during the day and head off to find fireworks as it gets dark. 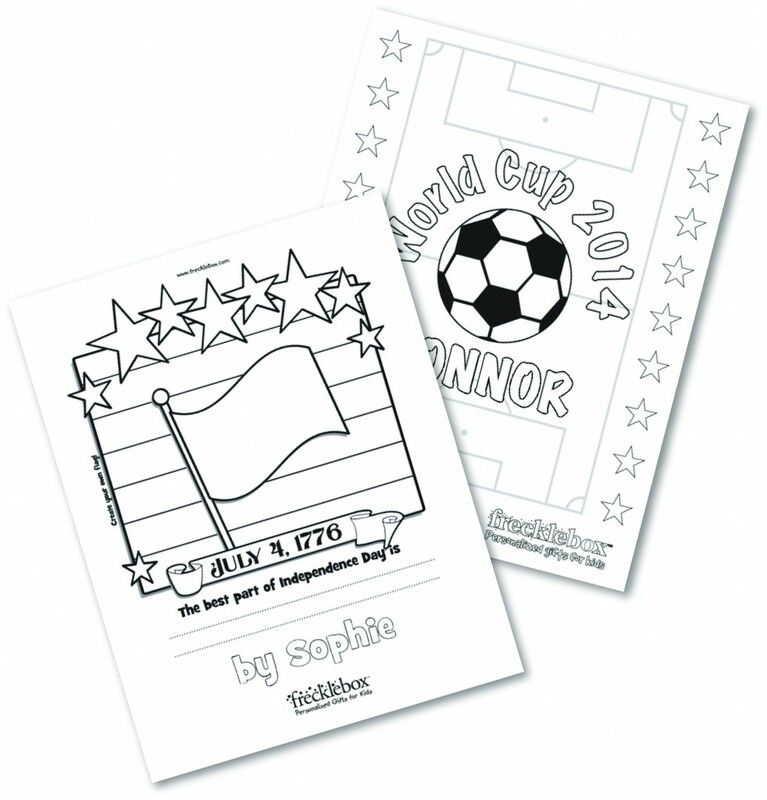 For some fun personalized coloring pages to keep the kids busy, check out Frecklebox.com. There’s even a personalized World Cup soccer page! Hope you have a safe and fun 4th of July!